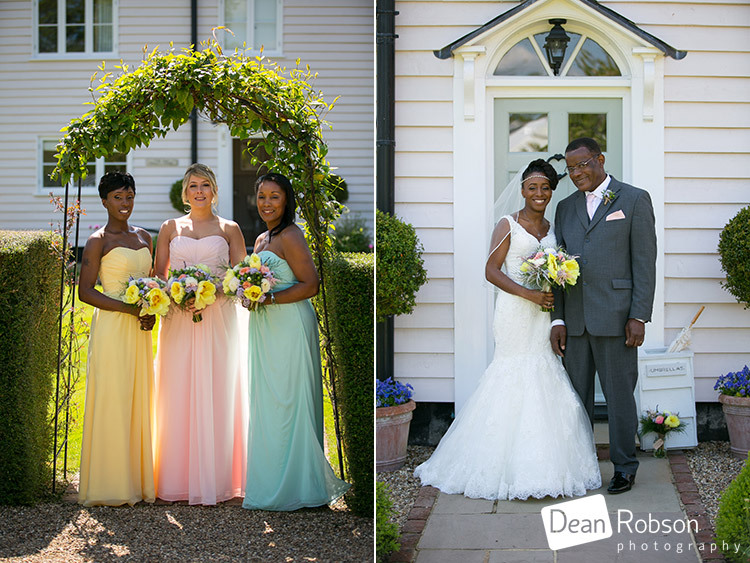 Blake Hall Wedding Photography 16-05-15: On Saturday I photographed Cheryl and Mathew’s wedding at Blake Hall (www.blakehall.co.uk) in Ongar, Essex where I am a recommended wedding supplier. 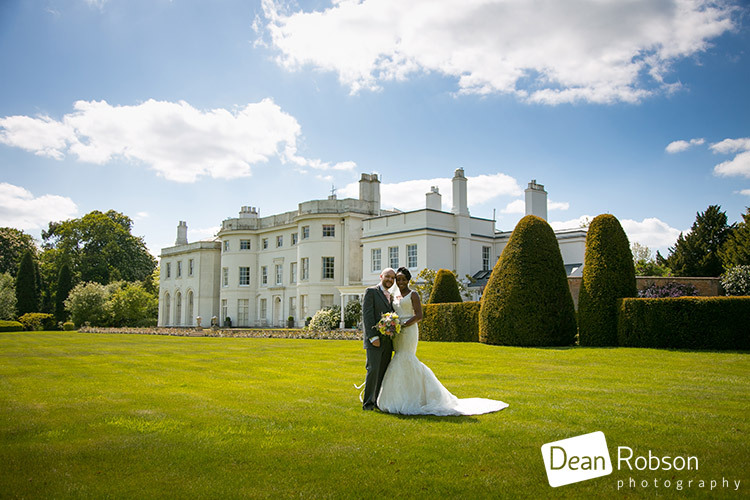 I arrived at Blake Hall on the morning of the wedding, it was a bit overcast but the forecast was for sunny spells later in the day. 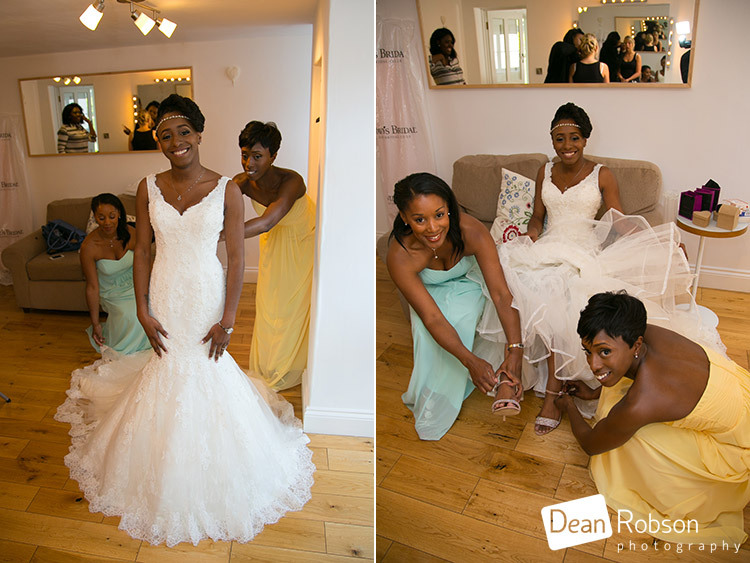 I met up with the girls who were getting ready in the Old Coach House. 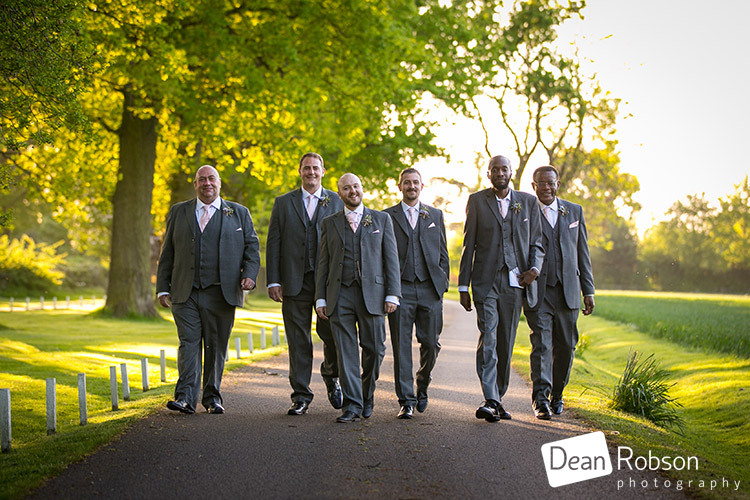 It wasn’t long before the groom and the guys arrived. 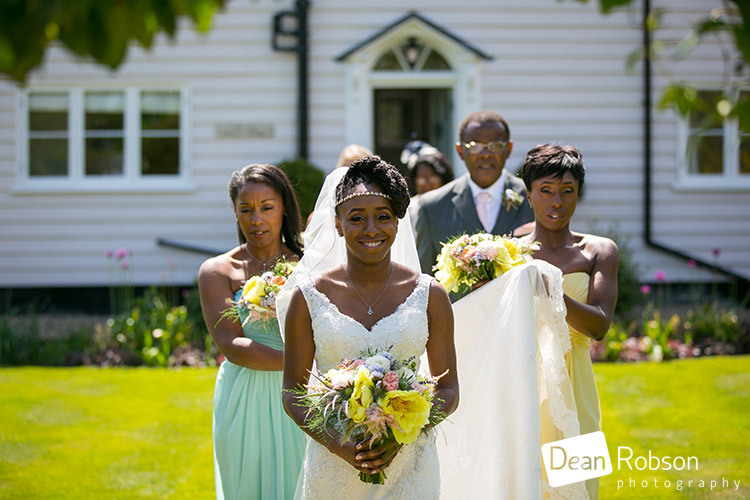 Right on cue the sun came out and we all headed for the outdoor ceremony. 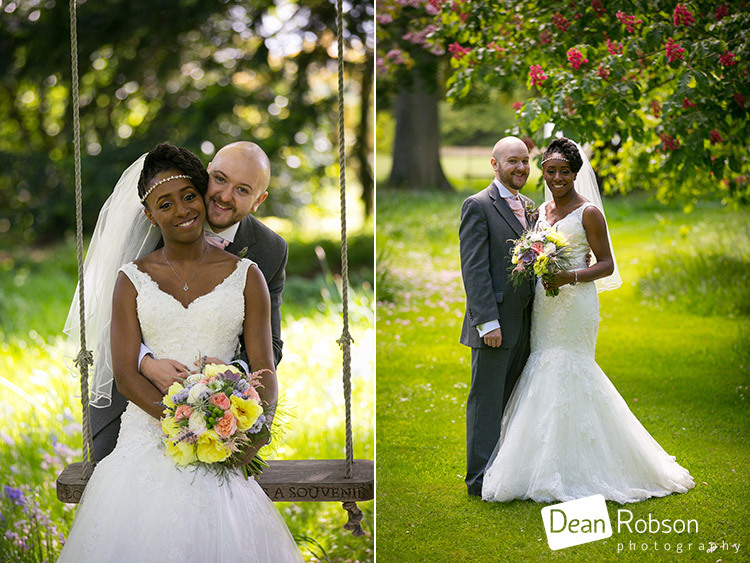 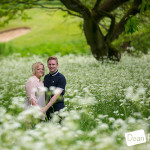 After some candid guest shots and some quick refreshments, I took the couple around the gardens at Blake Hall. 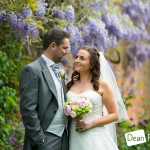 The gardens are beautiful all year round, and they didn’t disappoint us. 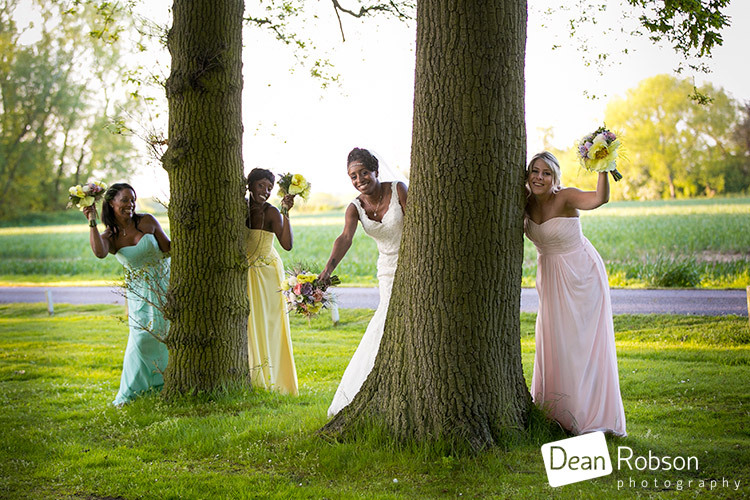 The bridal party met us in the Rose Garden for a few formal photographs and then we returned to the barn garden. 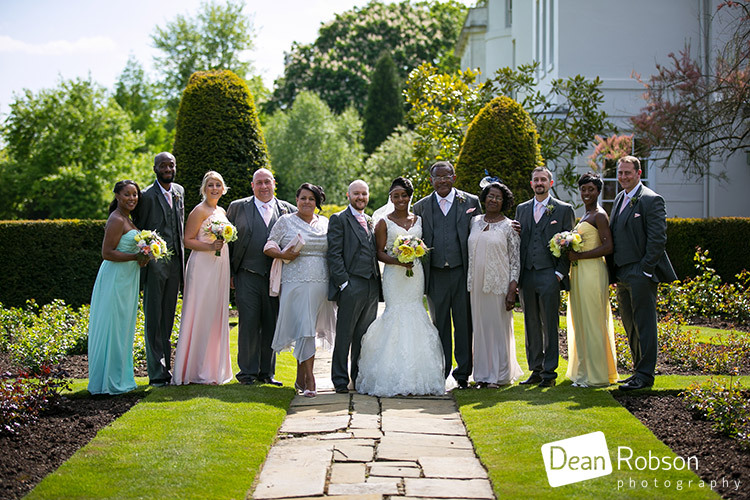 After some family group photographs, it was then time for us to head in for the wedding meal followed by the speeches. 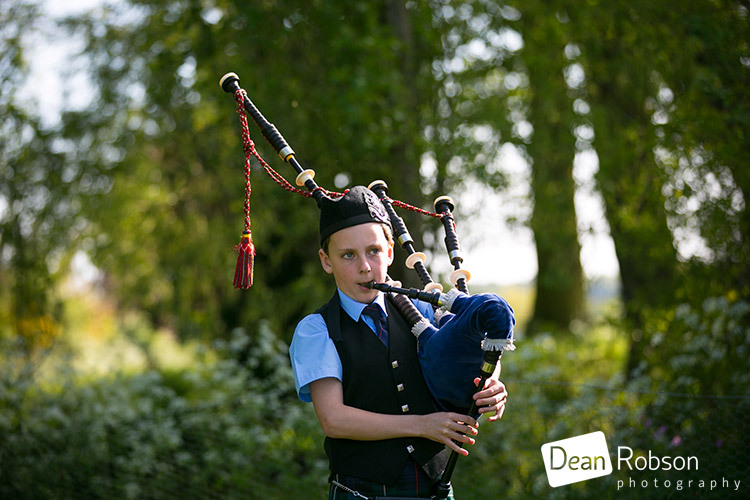 One of the grooms relatives had a special surprise and played the bagpipes for them. 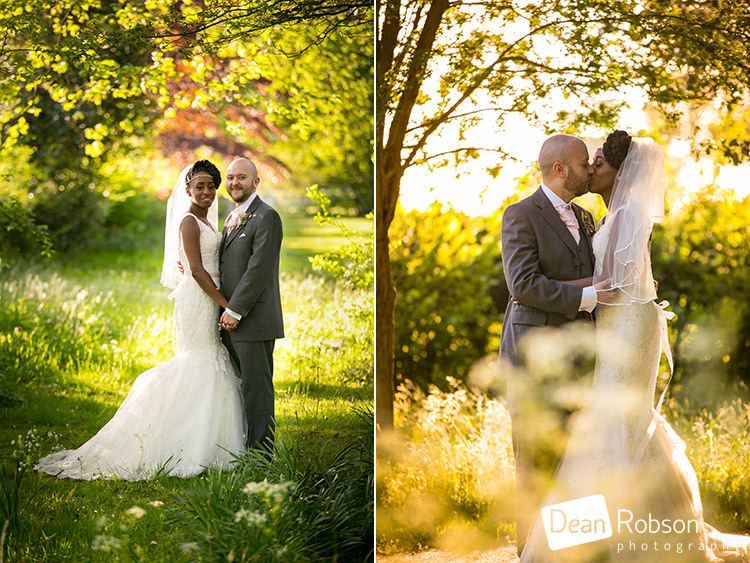 As the evening light was perfect, I took the couple for a few more photographs. 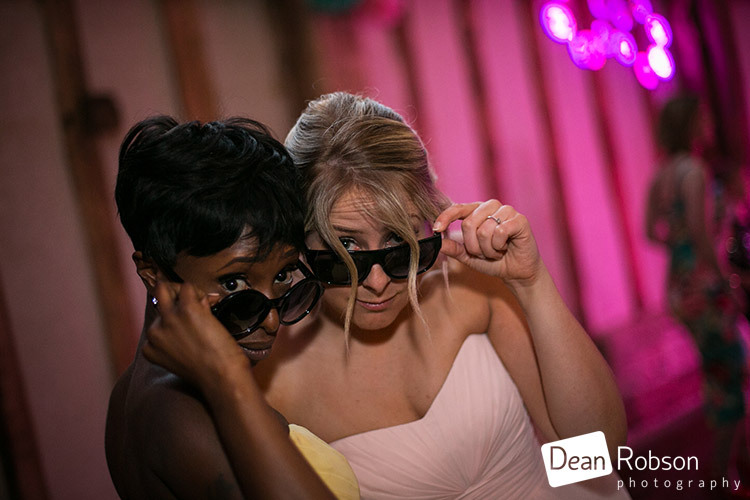 They also asked if they could have some fun shots with the guys and the girls. 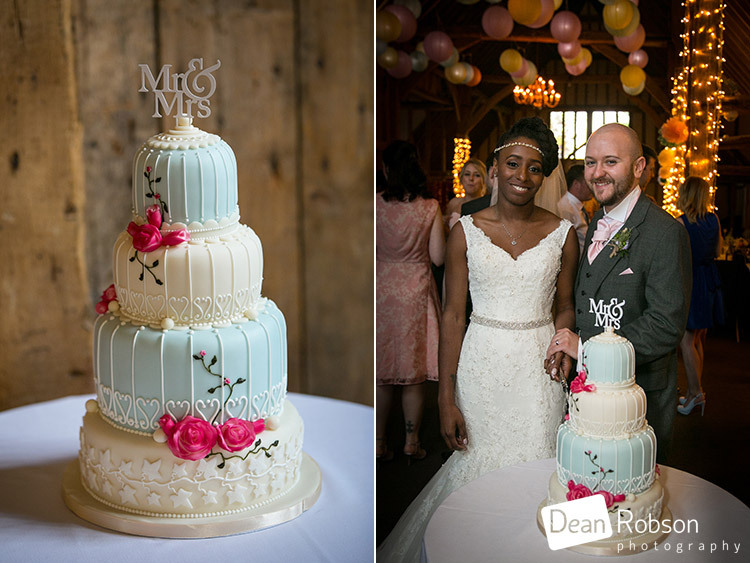 It was then time for the cake and the first dance. 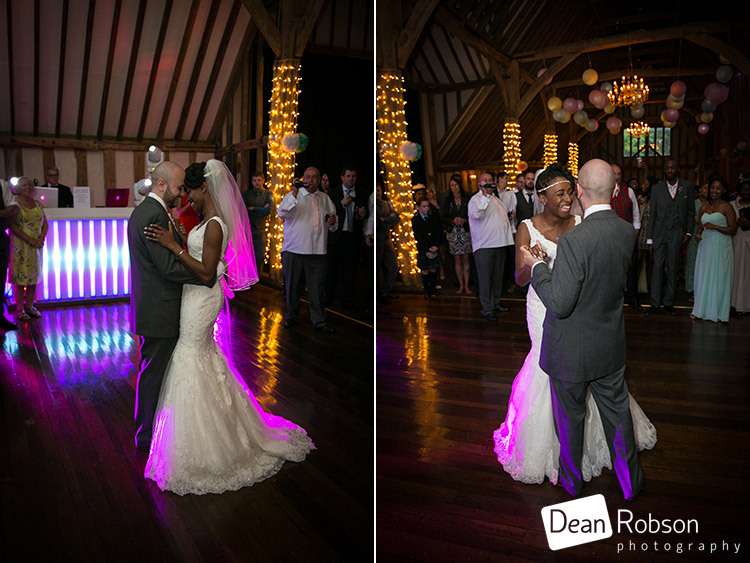 The evening’s entertainment was provided by Harry Kilb Wedding DJ (www.harrykilbweddingdj.co.uk). 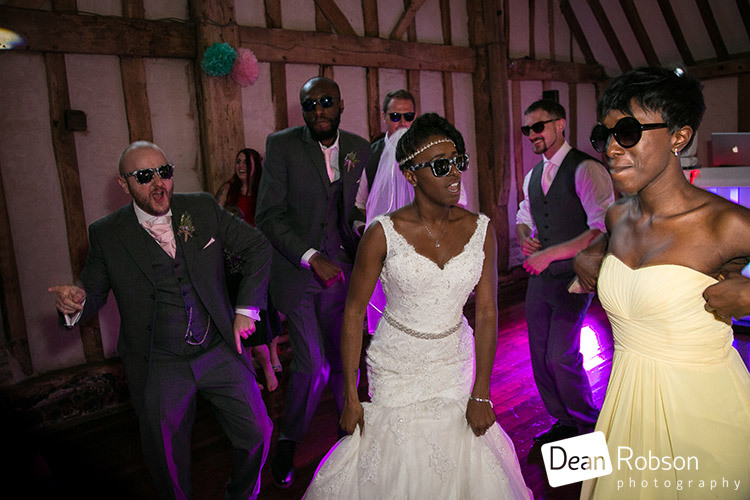 Halfway through the first dance, the recorded jumped into a party number and everyone joined in! 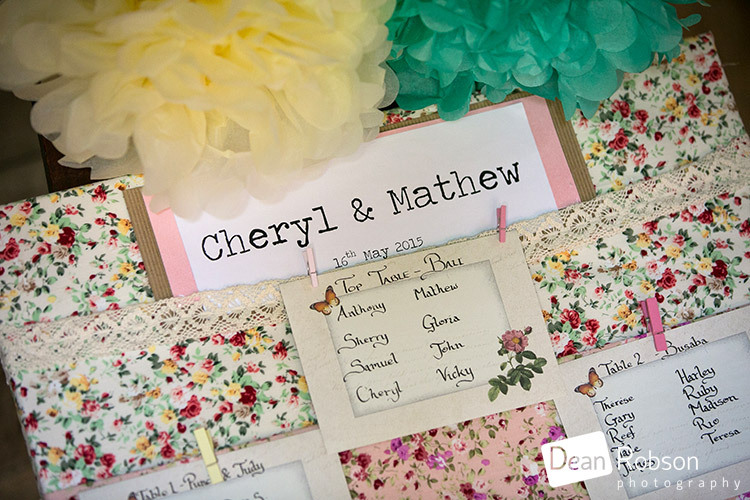 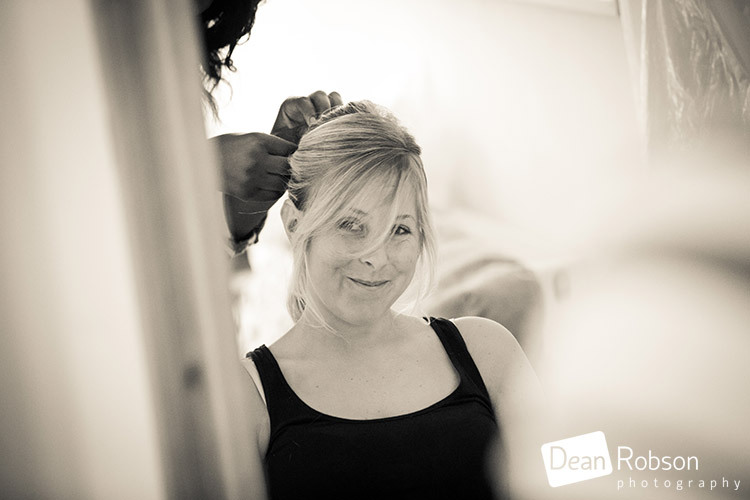 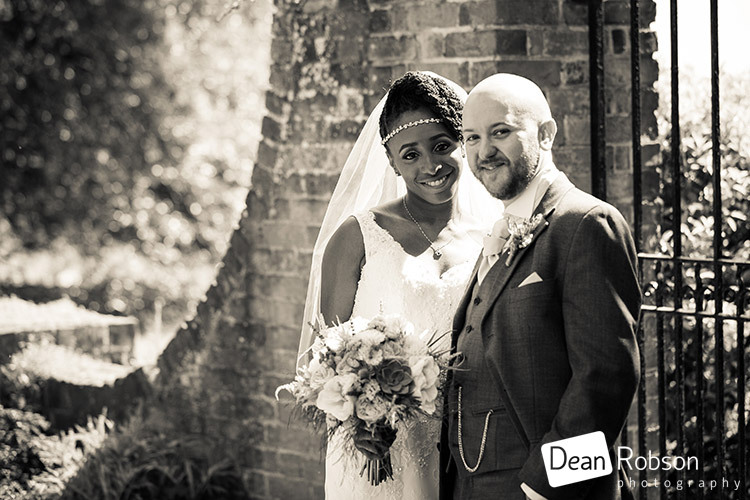 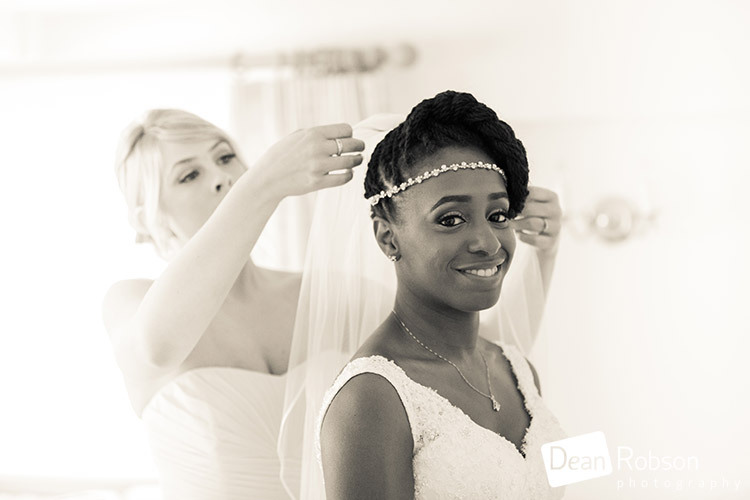 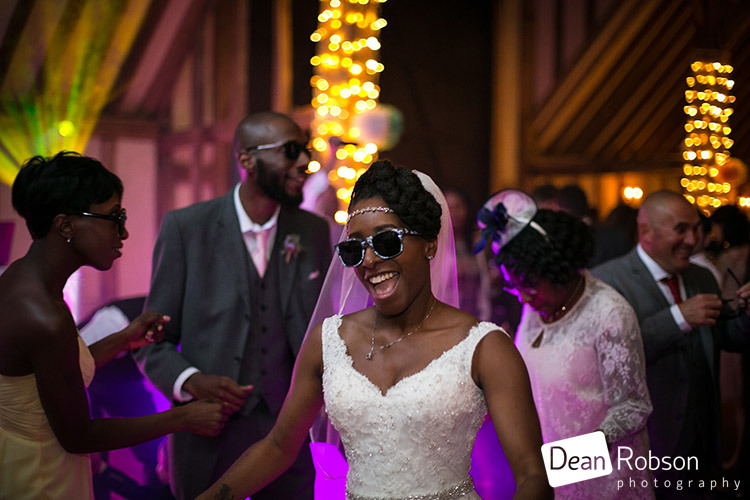 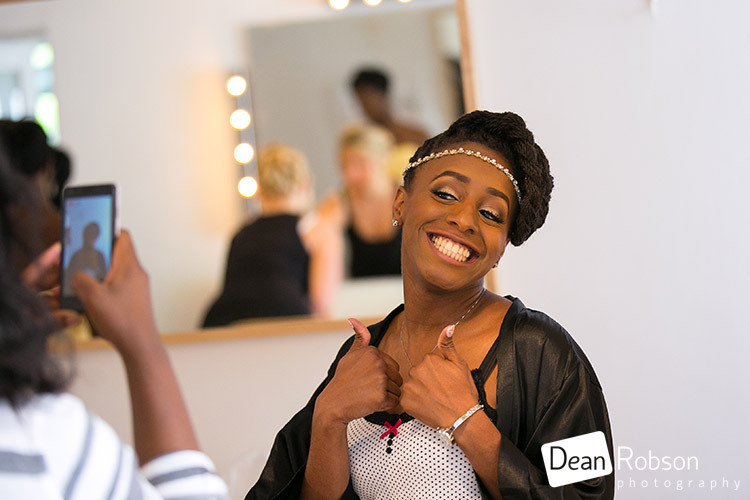 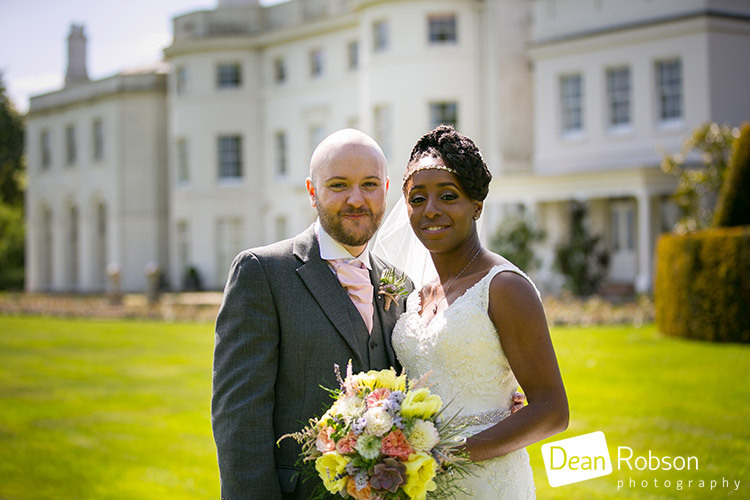 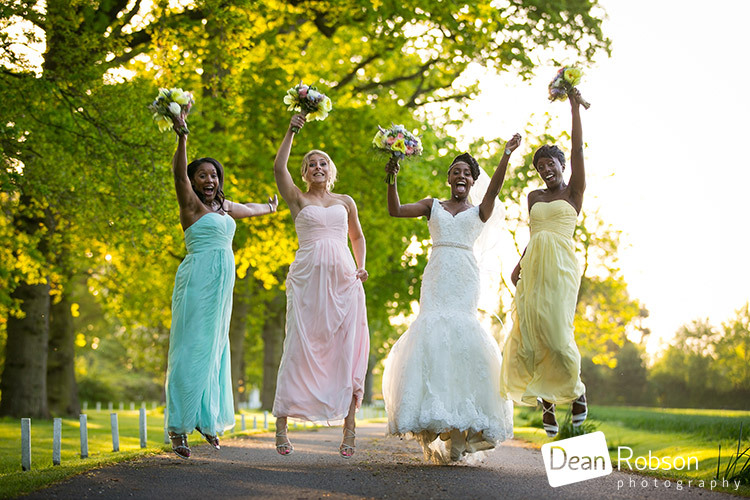 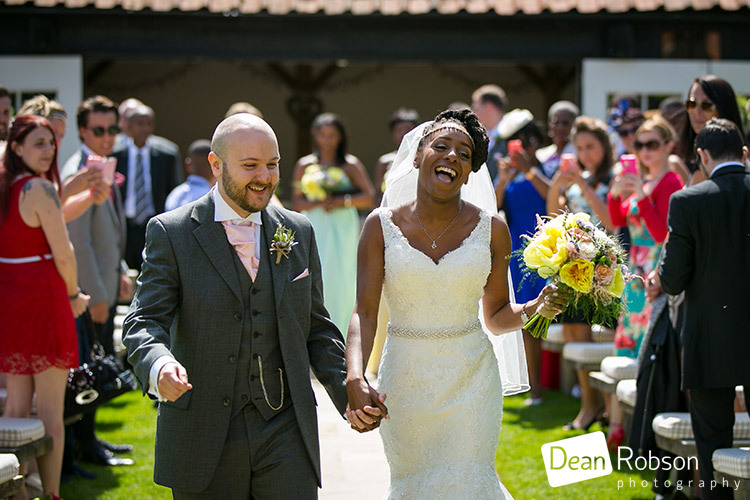 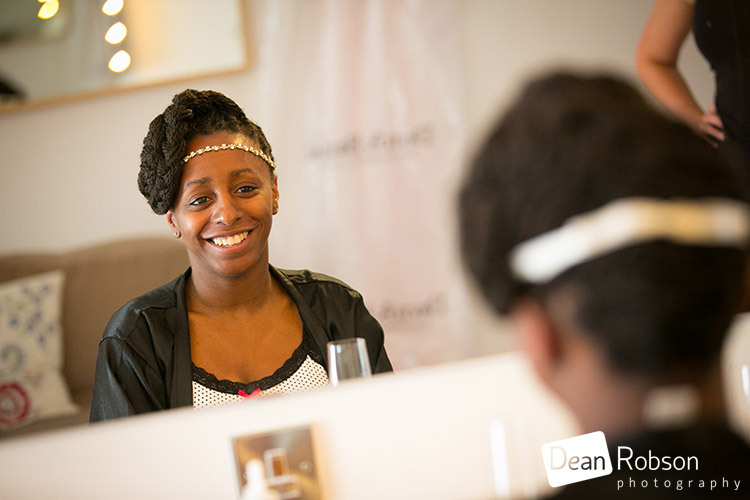 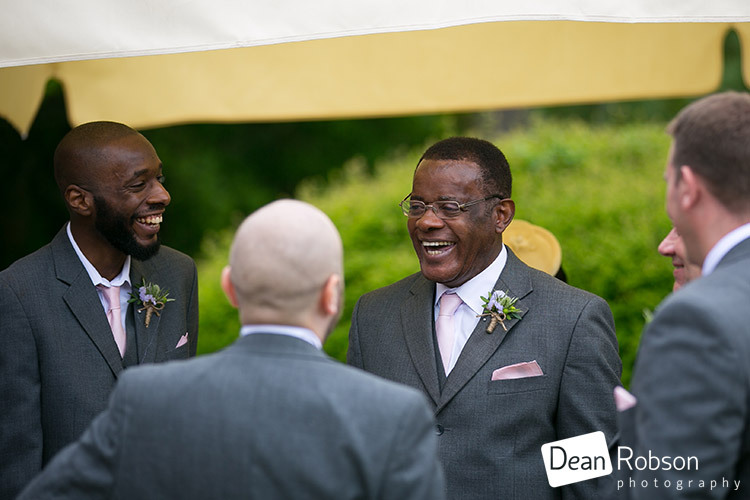 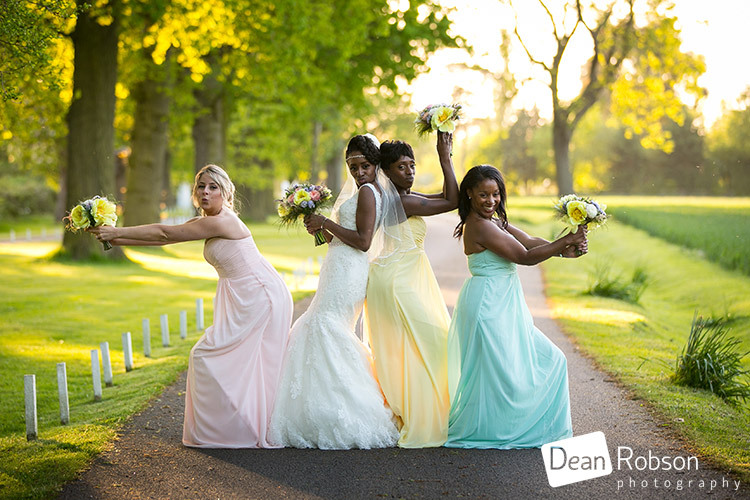 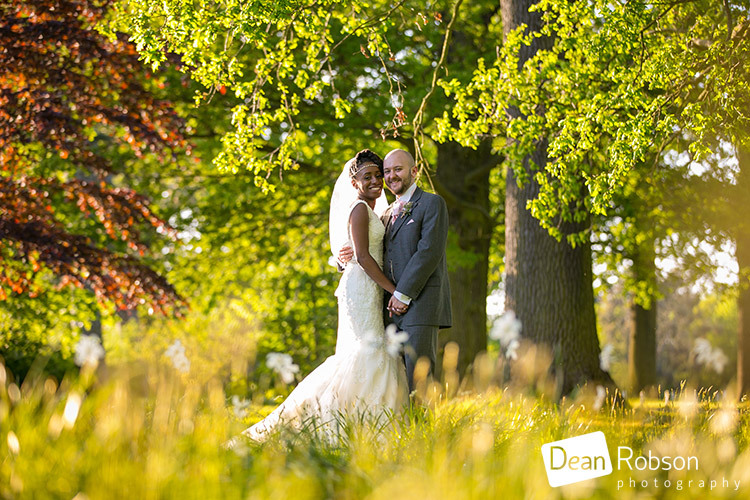 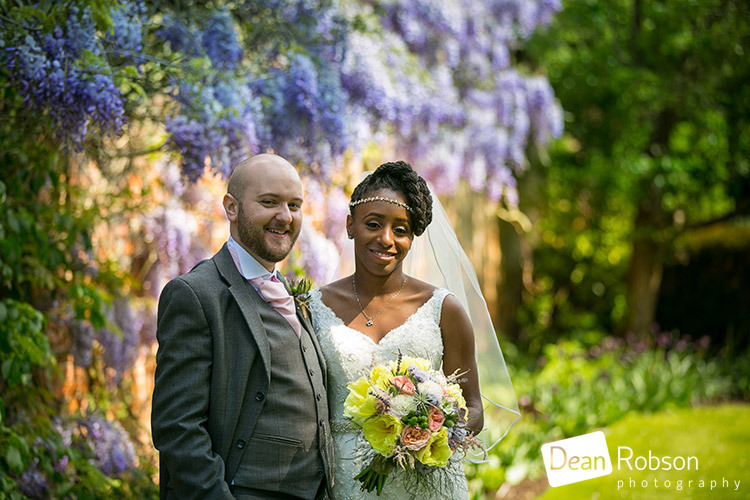 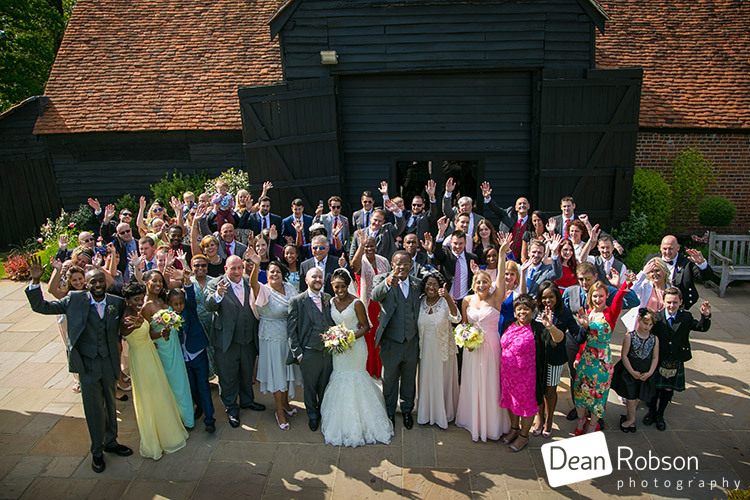 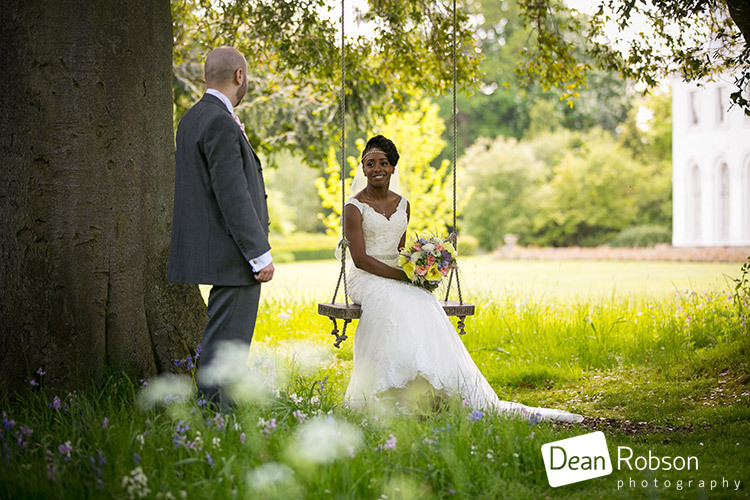 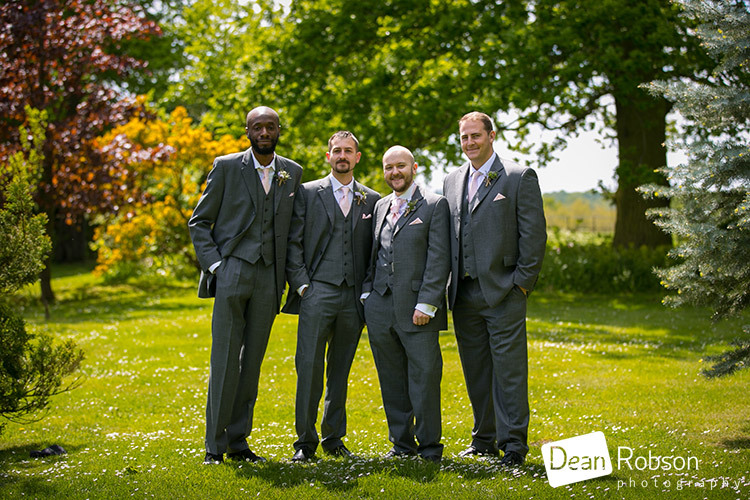 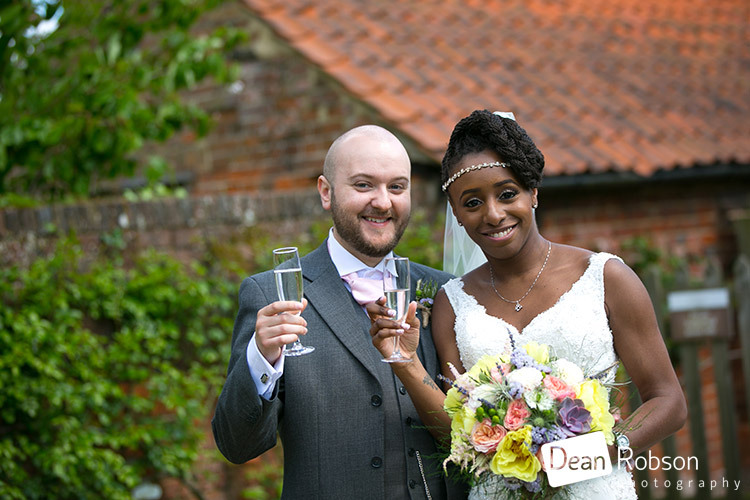 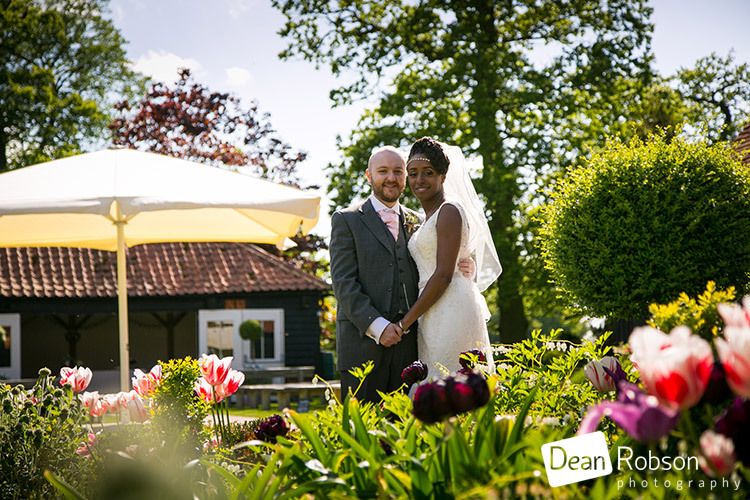 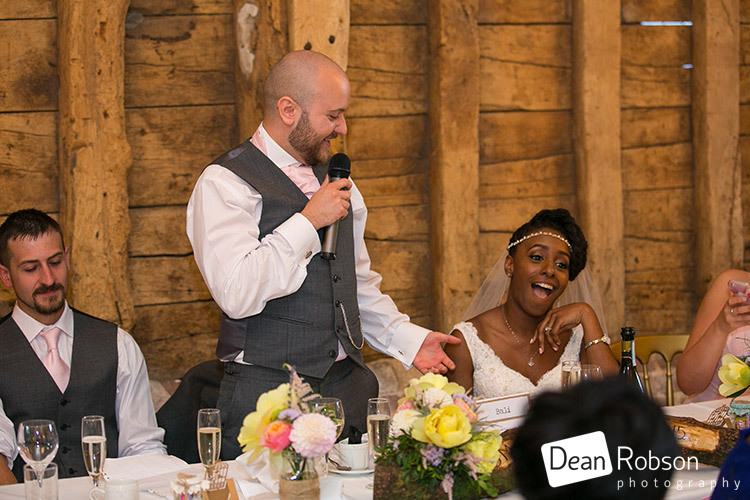 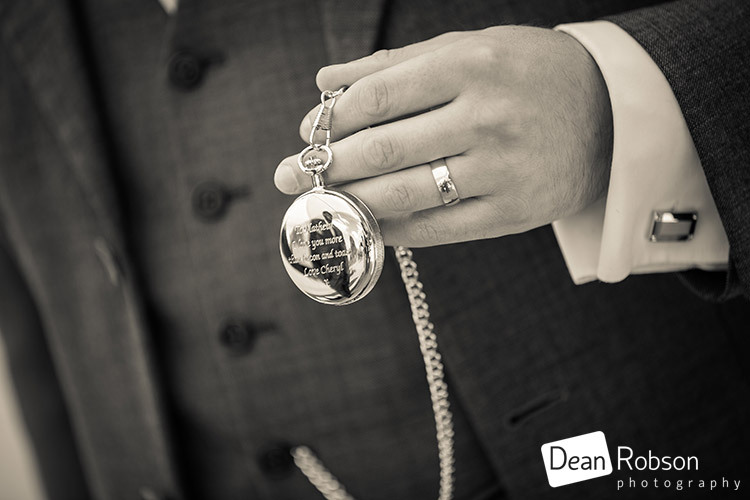 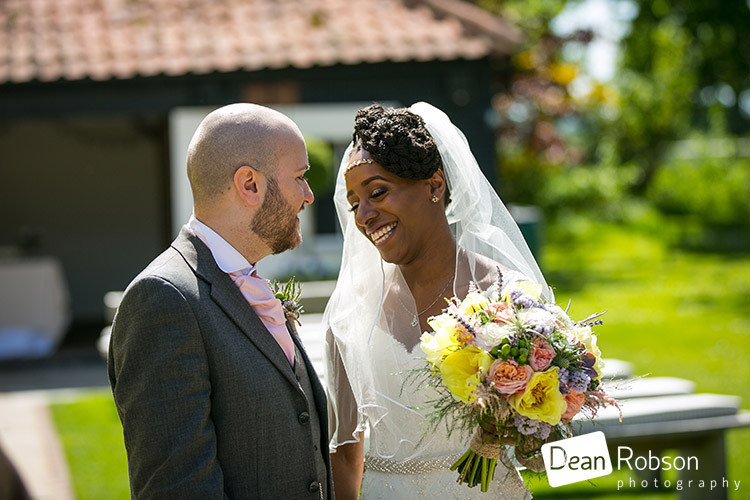 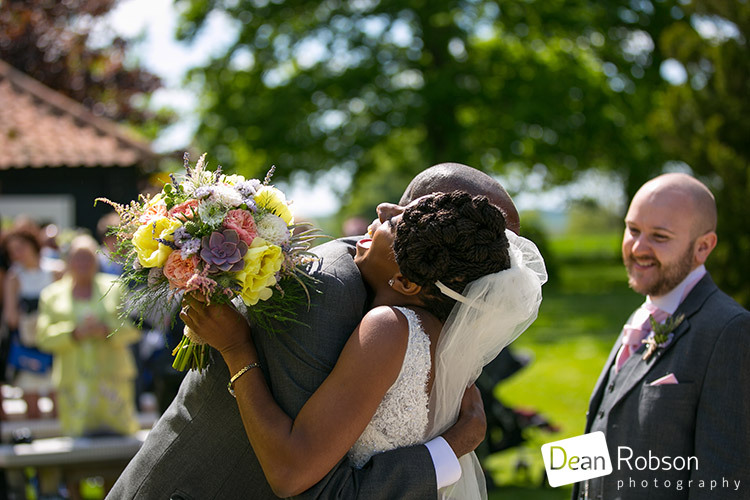 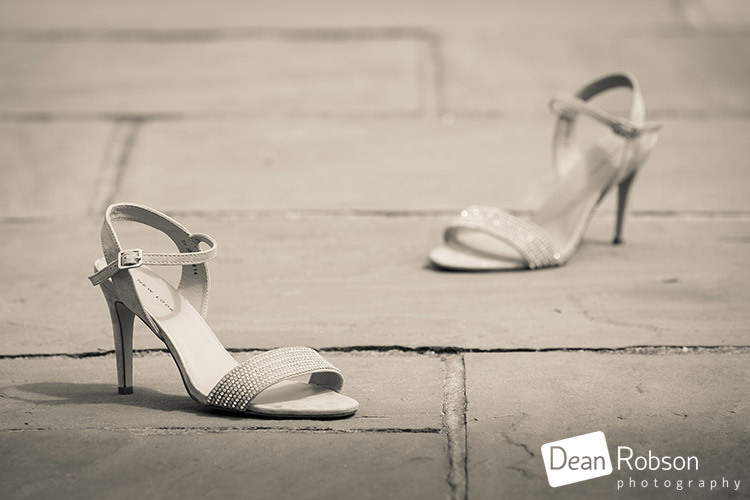 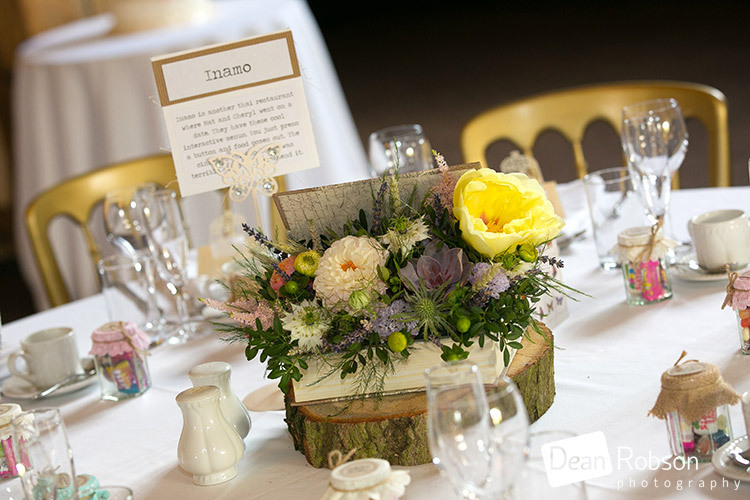 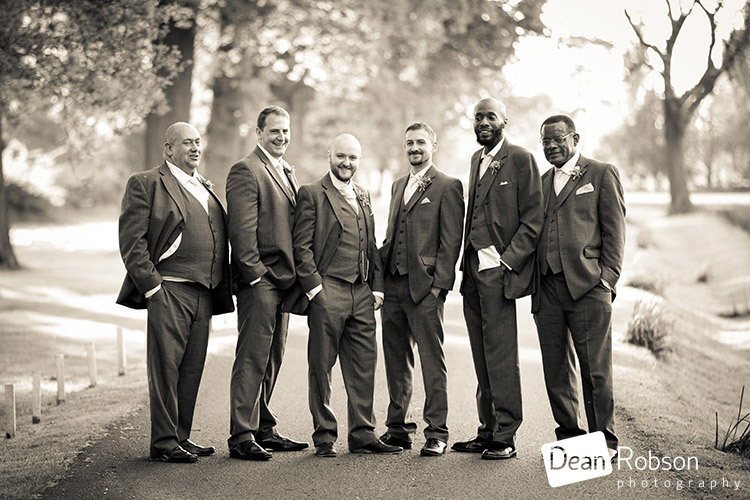 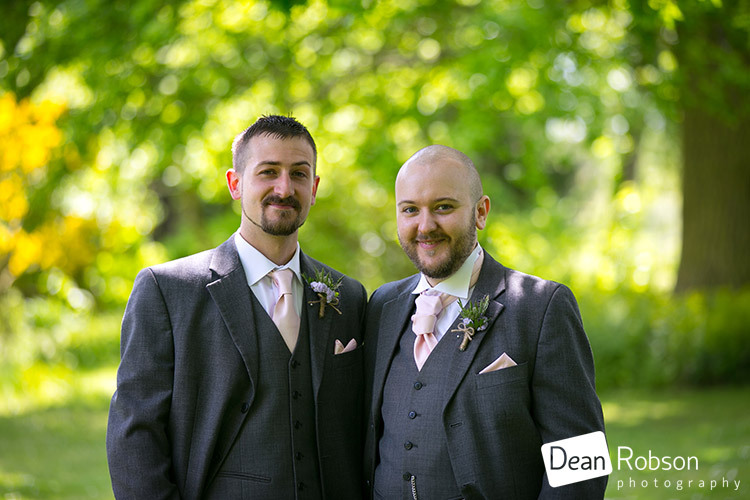 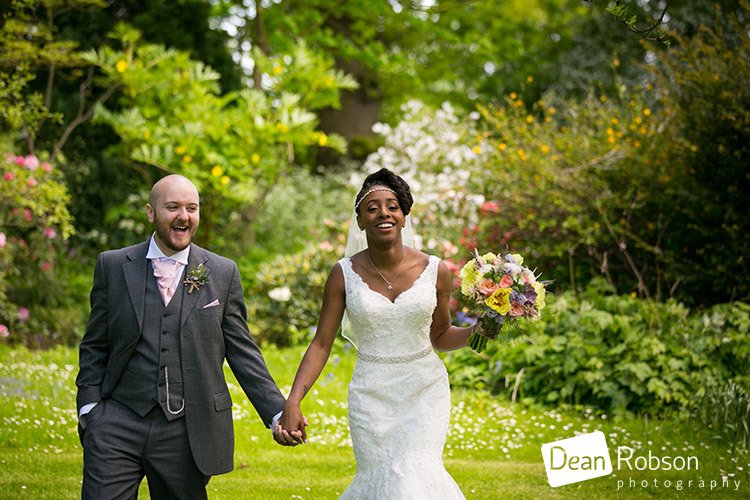 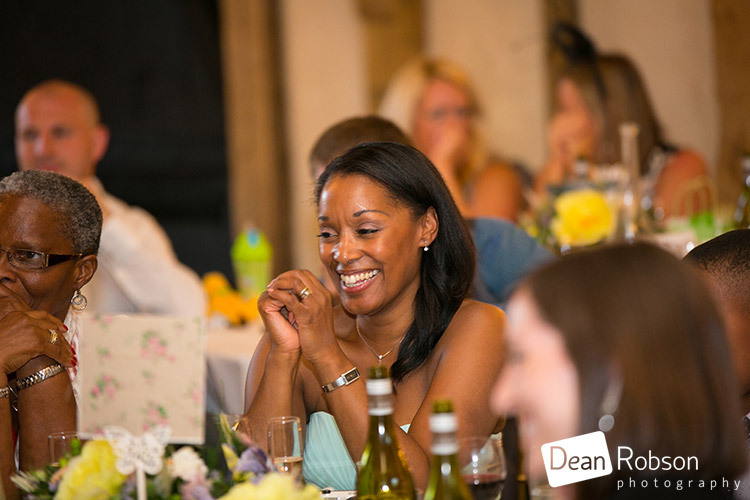 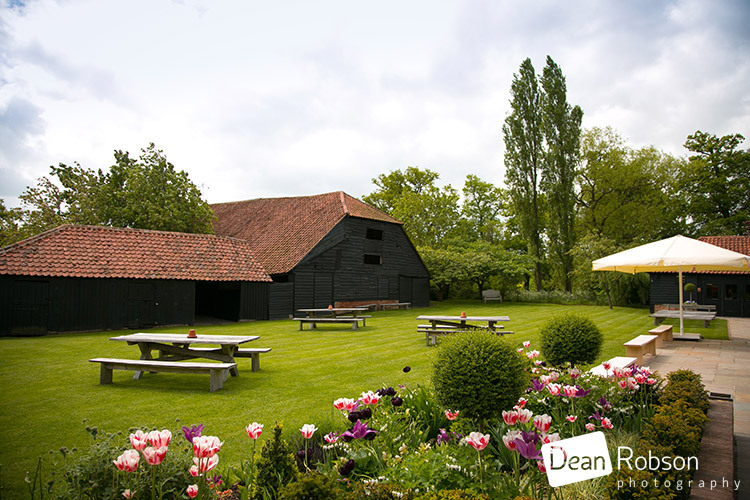 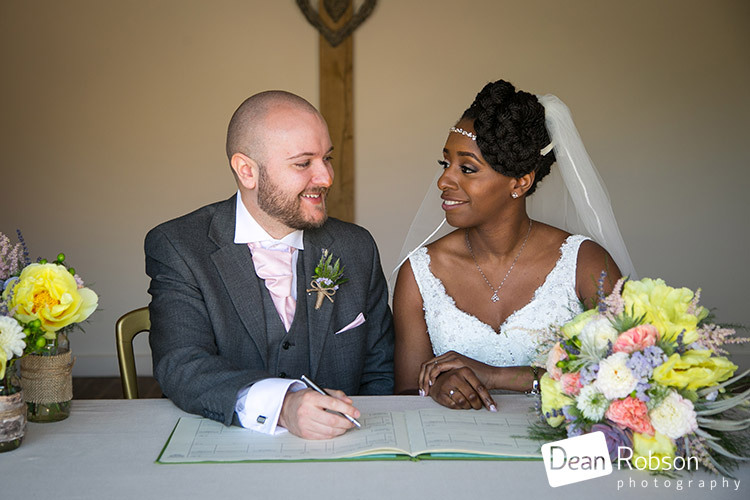 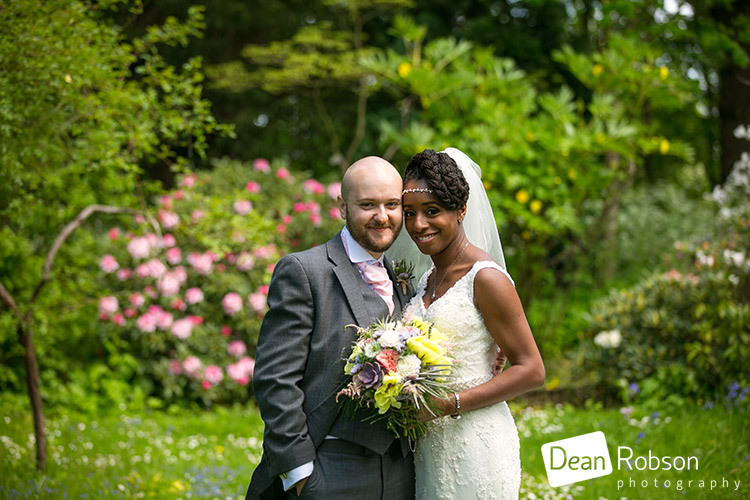 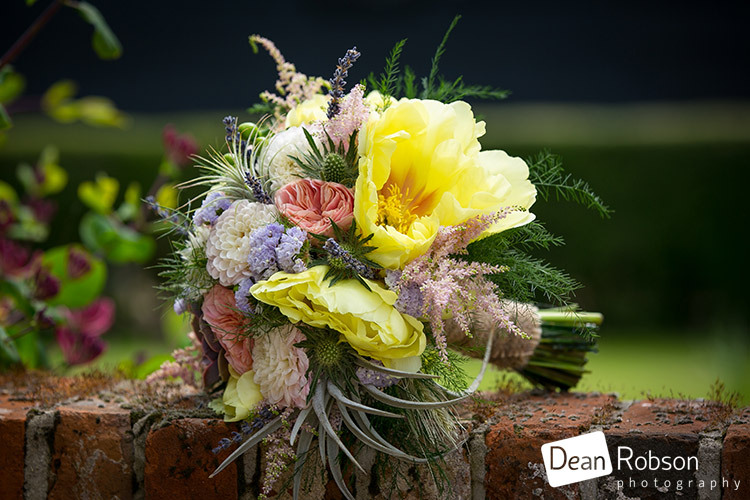 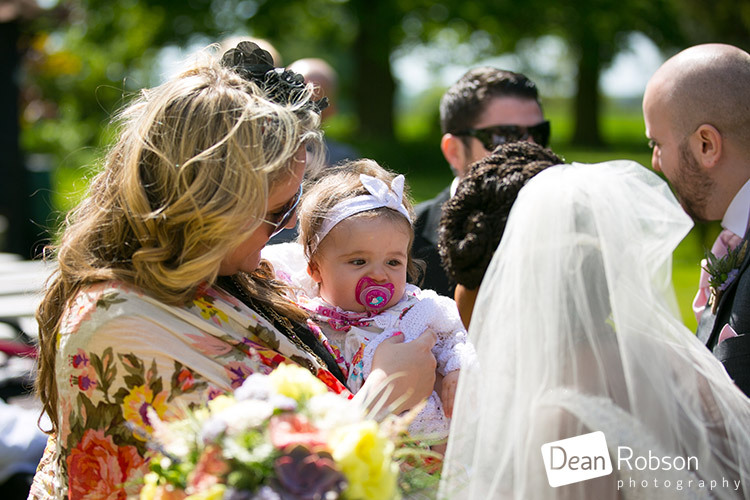 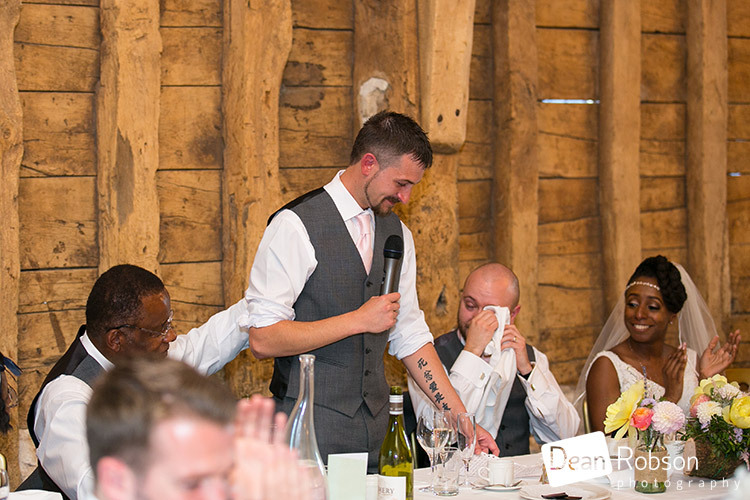 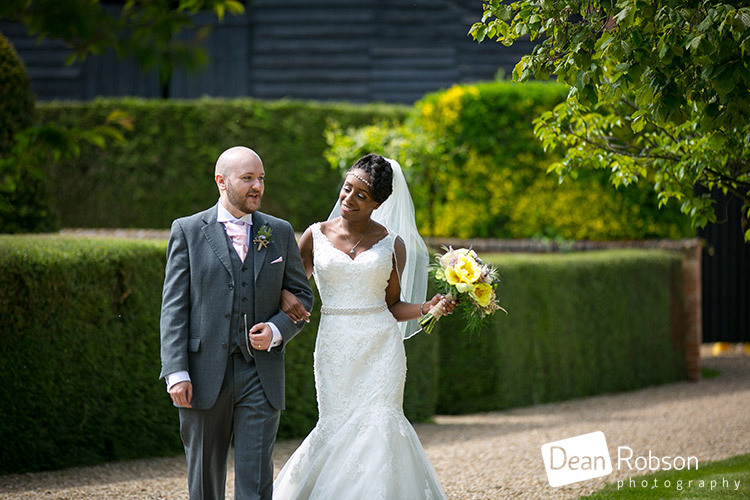 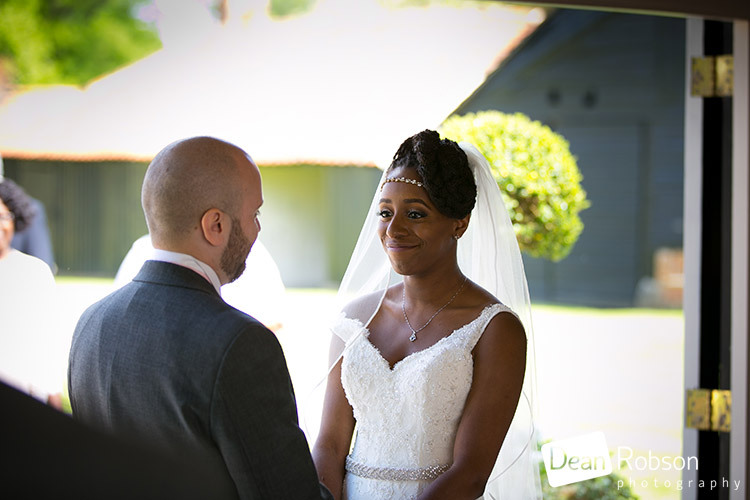 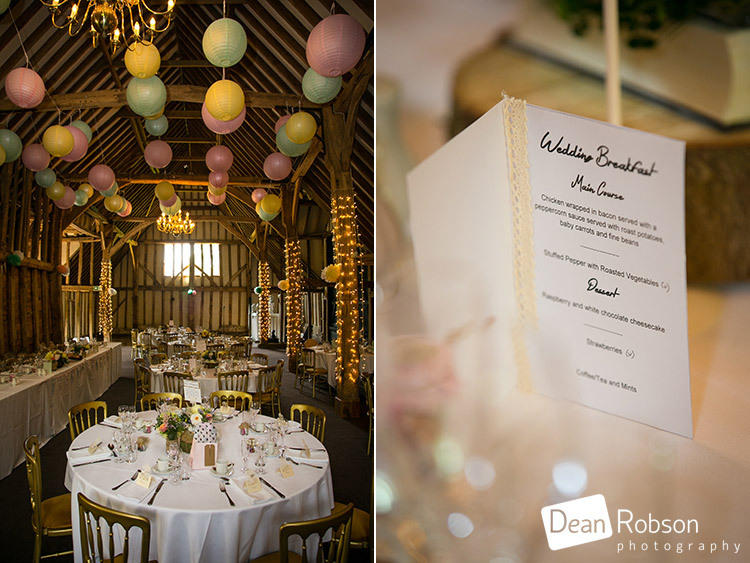 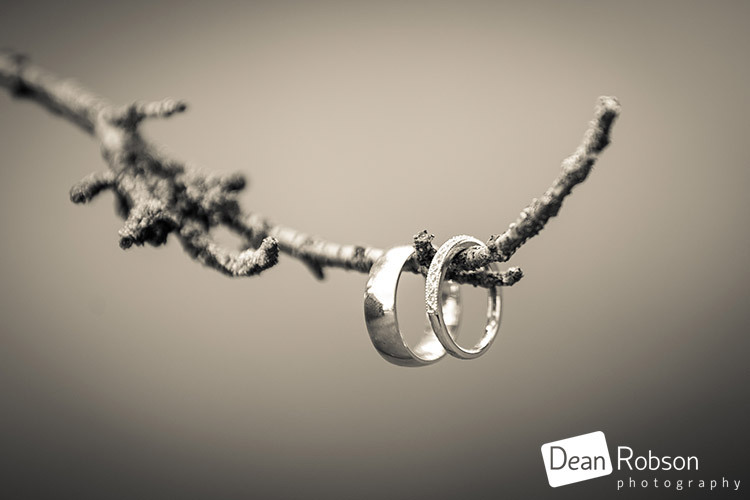 By Dean Robson LBIPP (Blog feature written May 2015) – Qualified and Professional Wedding Photographer based in Sawbridgeworth – Blake Hall Wedding Photography 16-05-15 by Dean Robson Photography – Hertfordshire and Essex Wedding Photography recommended at Blake Hall.